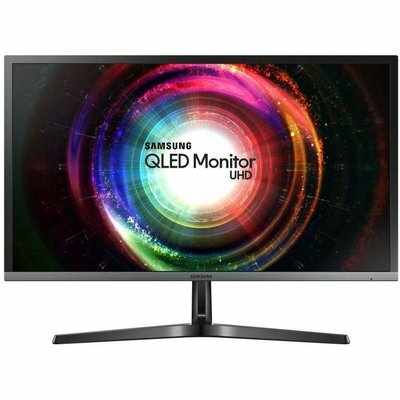 This monitor has a resolution 4 times higher than Full HD. Its wider workspace allows you to view more webpages, images and texts with less scrolling and zooming. Also, see your 4K content the way it was meant to be seen, with a new level of lifelike detail that makes you feel like you’re really there.